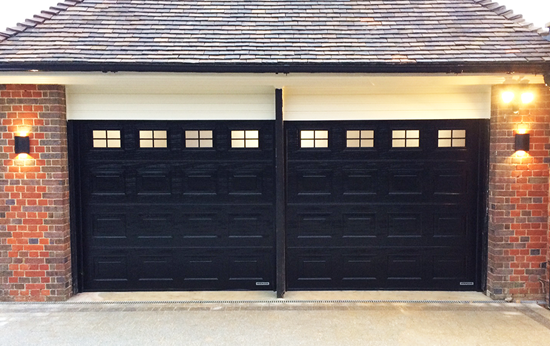 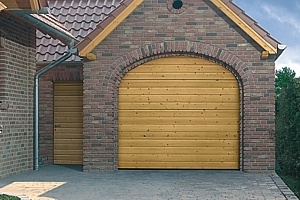 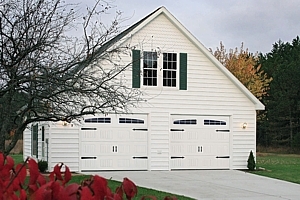 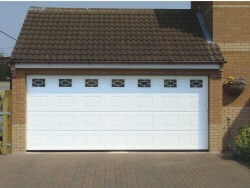 Sectional garage doors are one of the most popular and practical choices for style, safety, security and an easy to use and versatile garage door system. 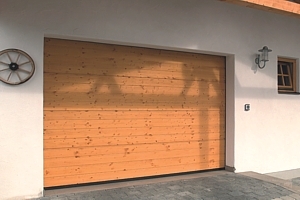 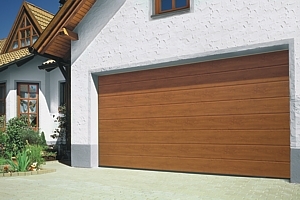 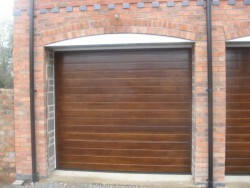 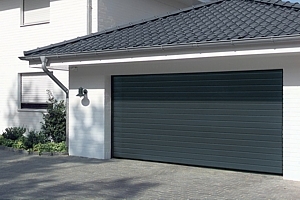 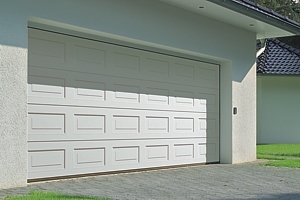 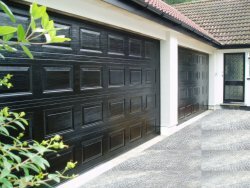 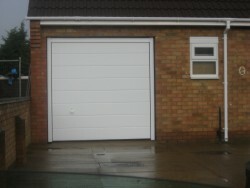 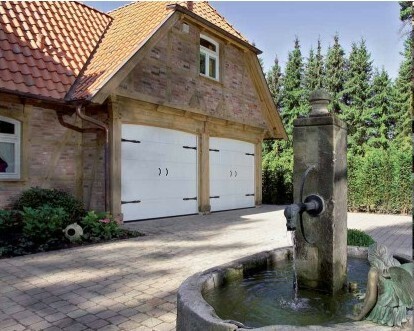 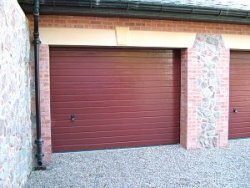 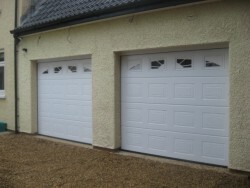 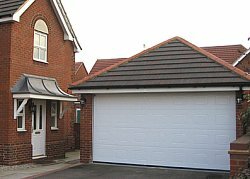 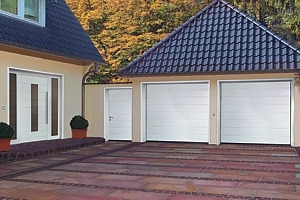 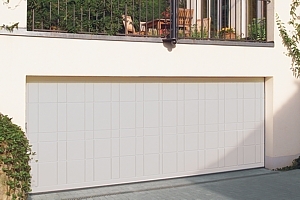 They are called sectional garage doors because they open and close in seperated individual panel sections, operating vertically without any swing out from the structural opening and tracking mechanism at all. 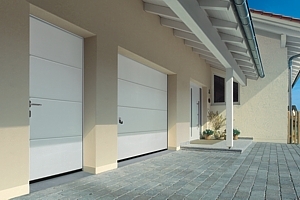 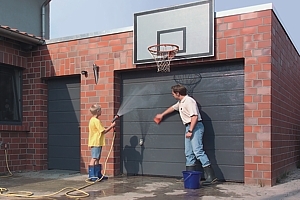 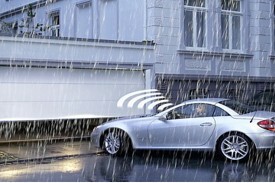 There is a huge variety of visual options for sectional garage doors, with their technologies and appearances advancing over the years. 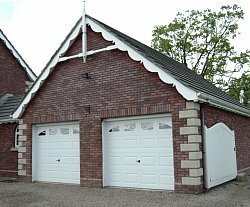 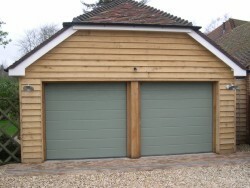 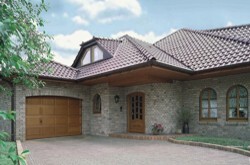 Below are a number of additional styles available, including georgian, bright colours, facade features and entirely timber sectional garage doors. 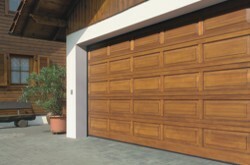 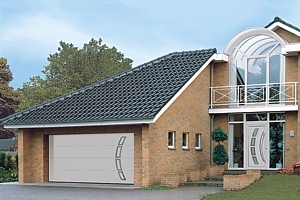 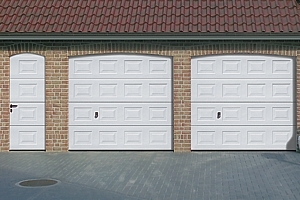 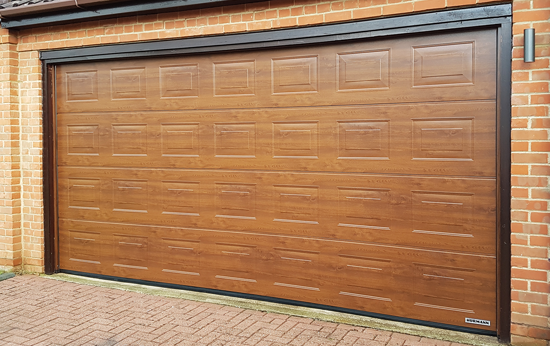 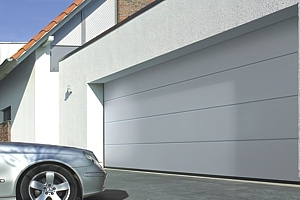 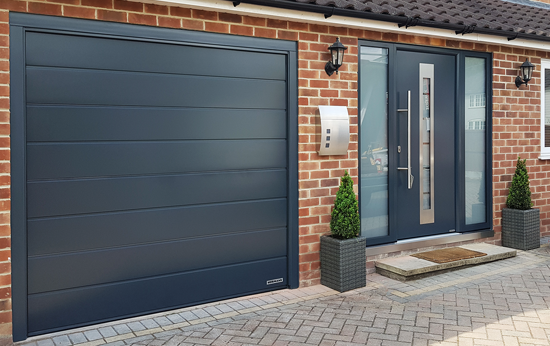 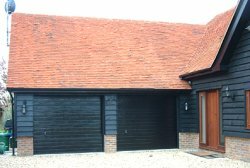 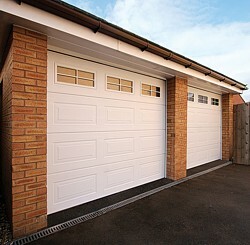 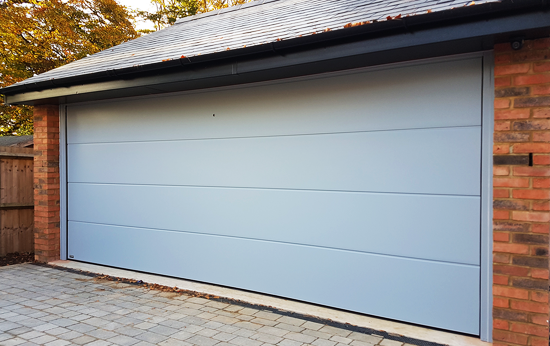 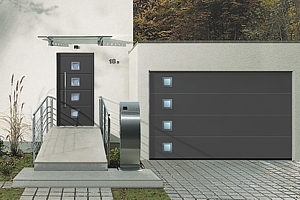 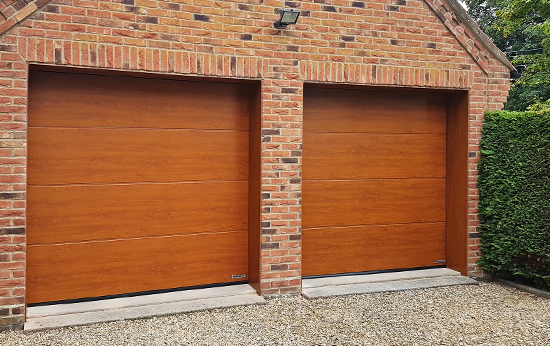 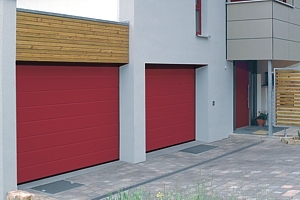 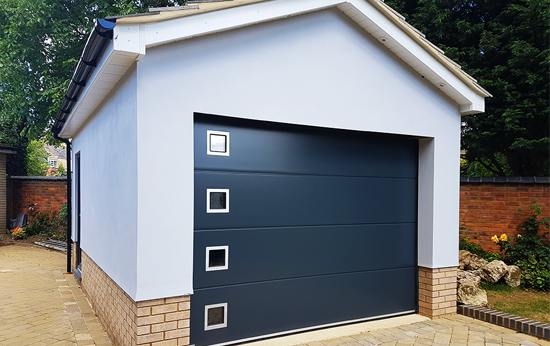 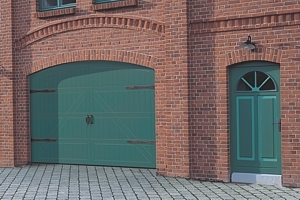 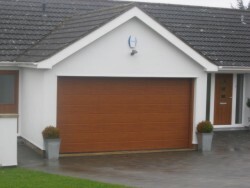 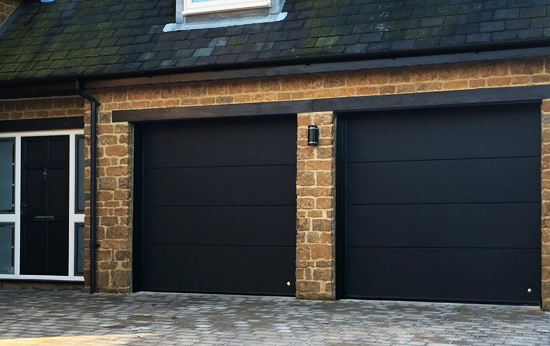 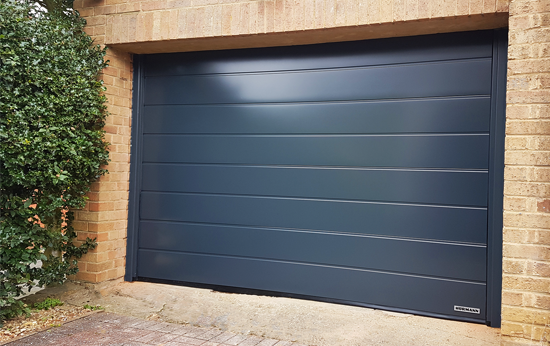 If you'd like to find out further information on sectional garage doors, follow the link below to our dedicated sectional page. 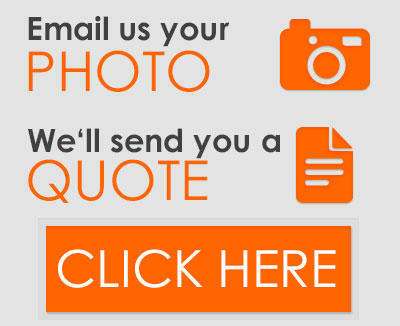 Altnernatively, contact a member of our experienced team with any questions you may have - we'd be happy to help!